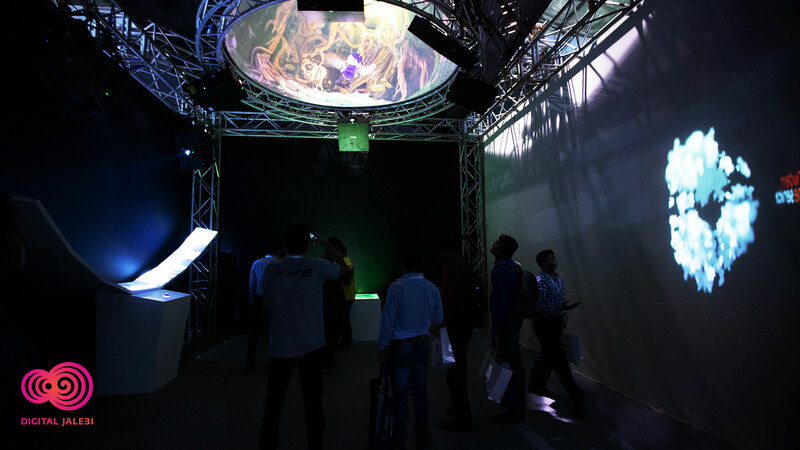 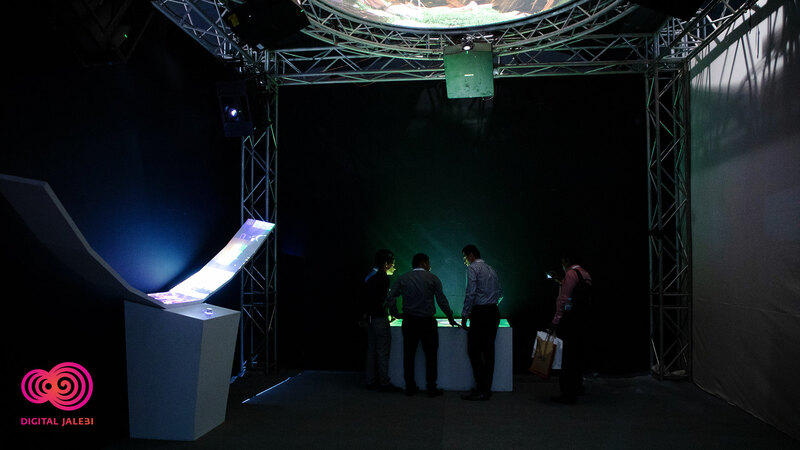 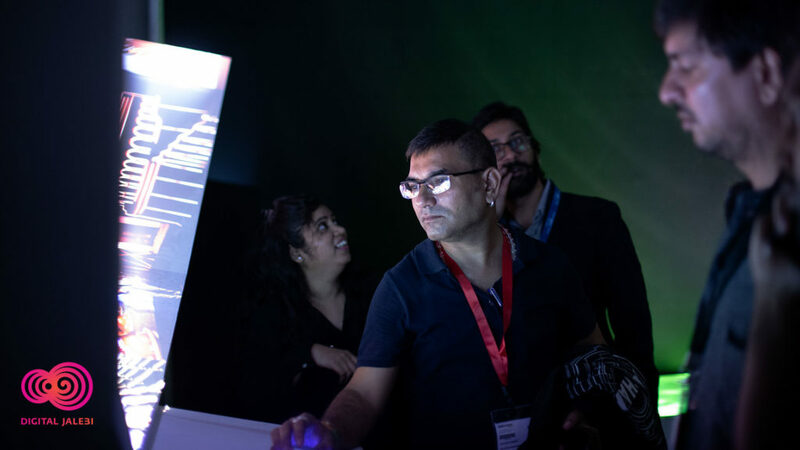 With an idea to explore and experiment with projections @ INFOCOMM 2018, Digital Jalebi in collaboration with Modern Stage Service (Projects) and Deepak Vishwakarma showcased some really powerful and intriguing digital exhibits for the visitors! 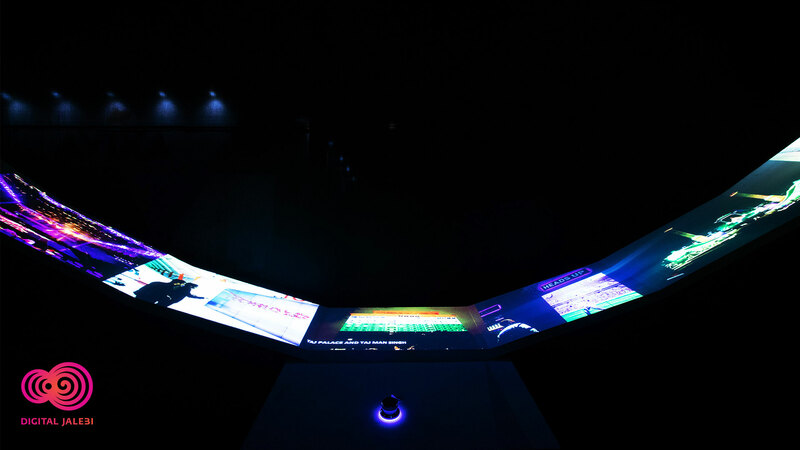 We were constantly wanting to move away from the world of projectors (hardware) and dive into the world of projections (experience). 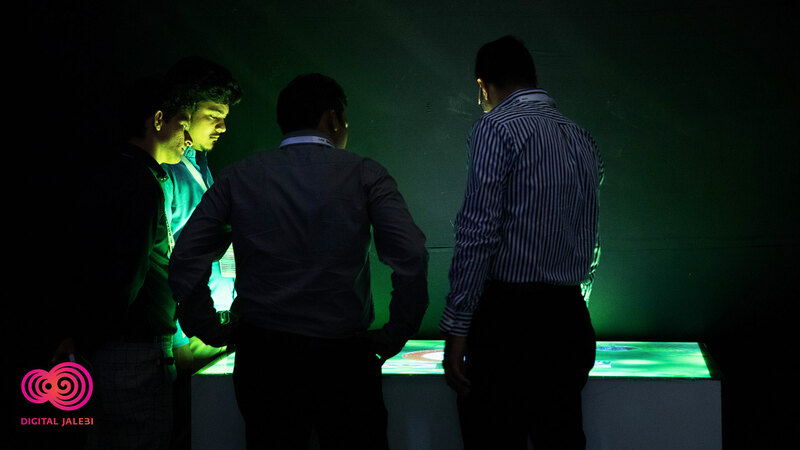 We are a Trans-Disciplinary Studio. 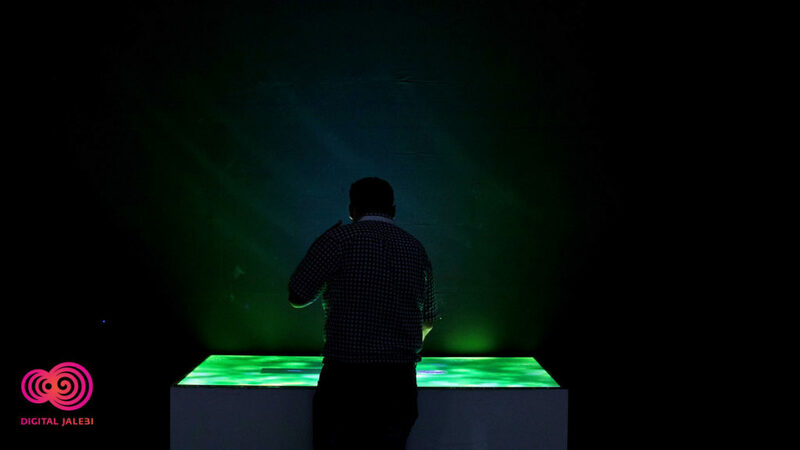 We create Engaging Interactive Experiences.